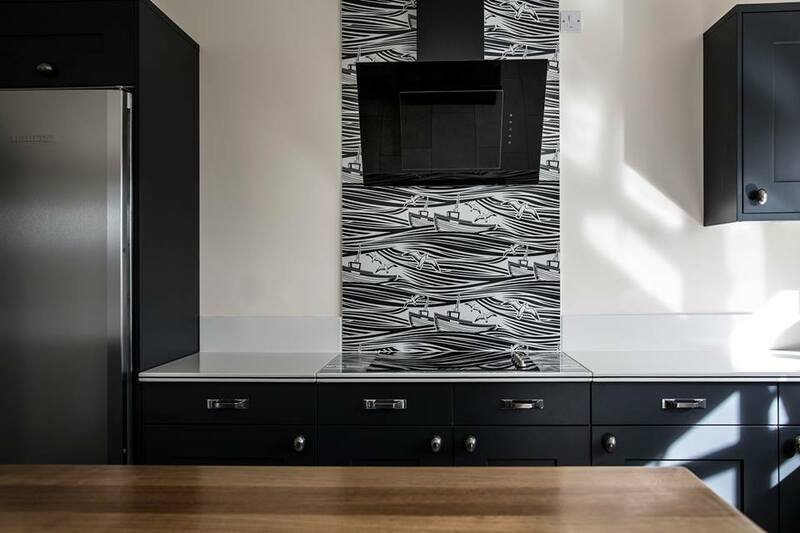 A range of vitreous enamel panels and work surfaces for the home. 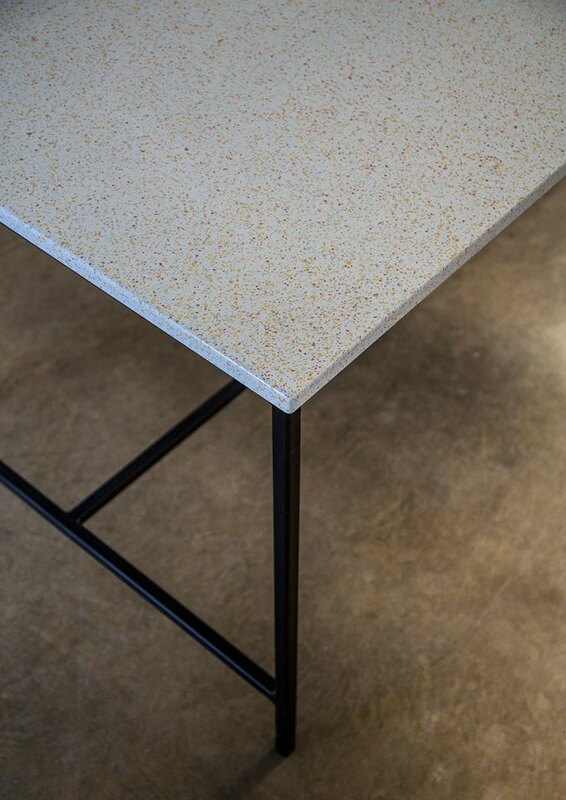 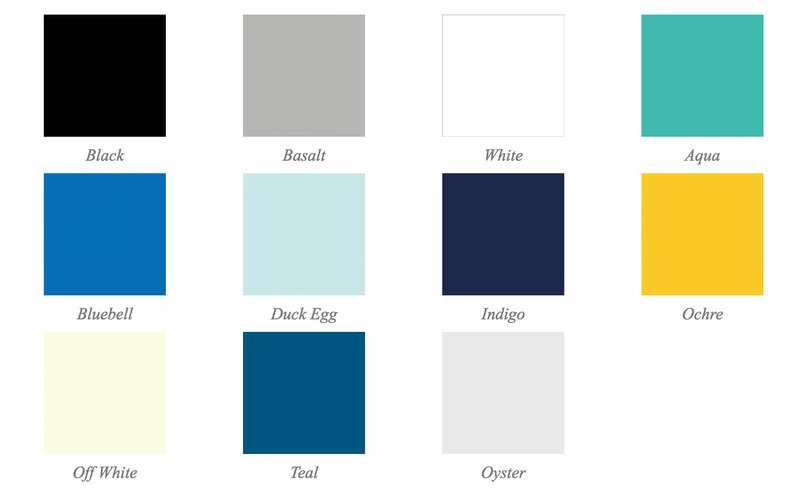 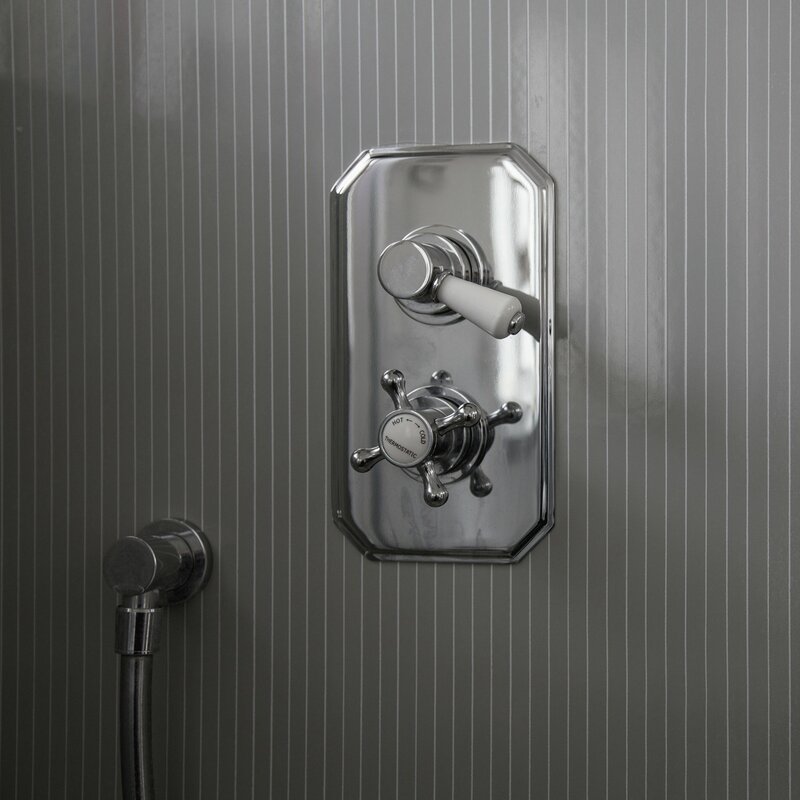 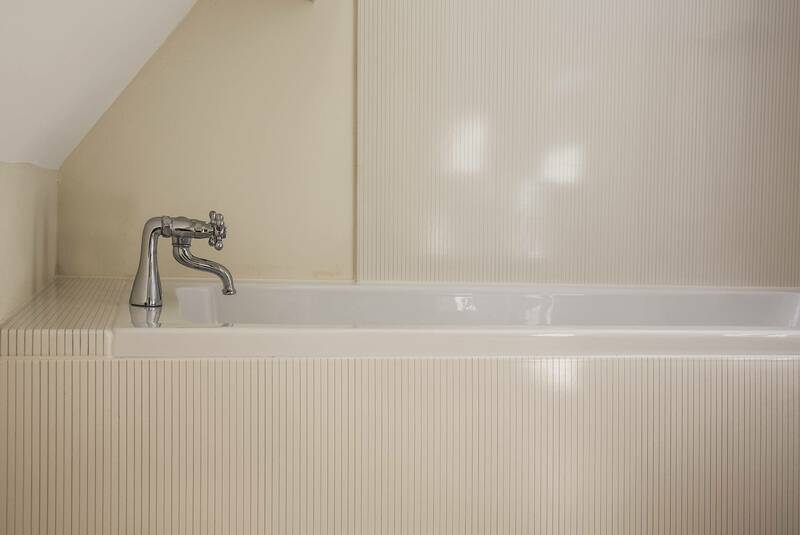 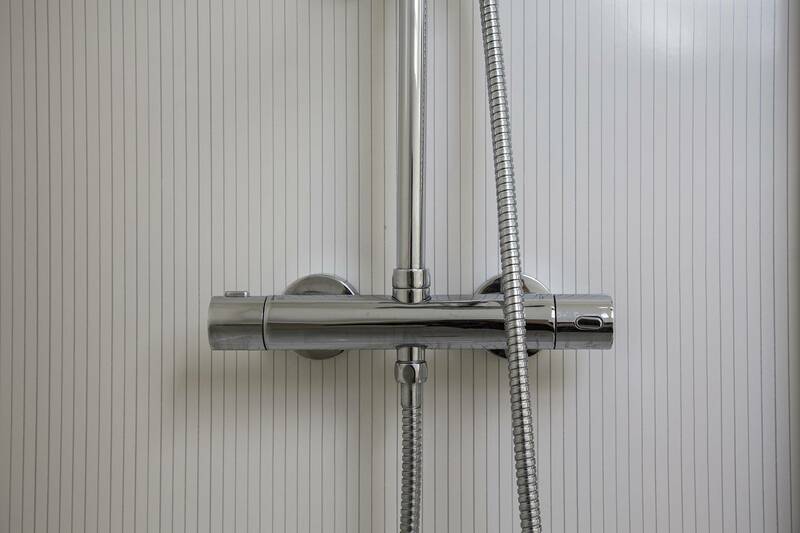 Suitable for bathrooms, shower enclosures, fireplaces, kitchen worktops & splashbacks and external garden areas..
VLAZE is a range of vitreous enamel panels and work surfaces designed for the home or commercial environment. 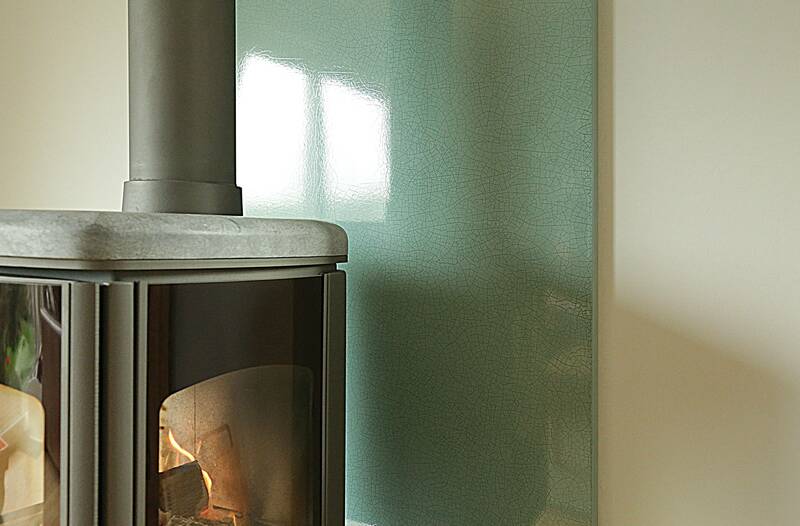 The exceptional surface finish is created by fusing powdered glass to steel at temperatures in excess of 800°C. 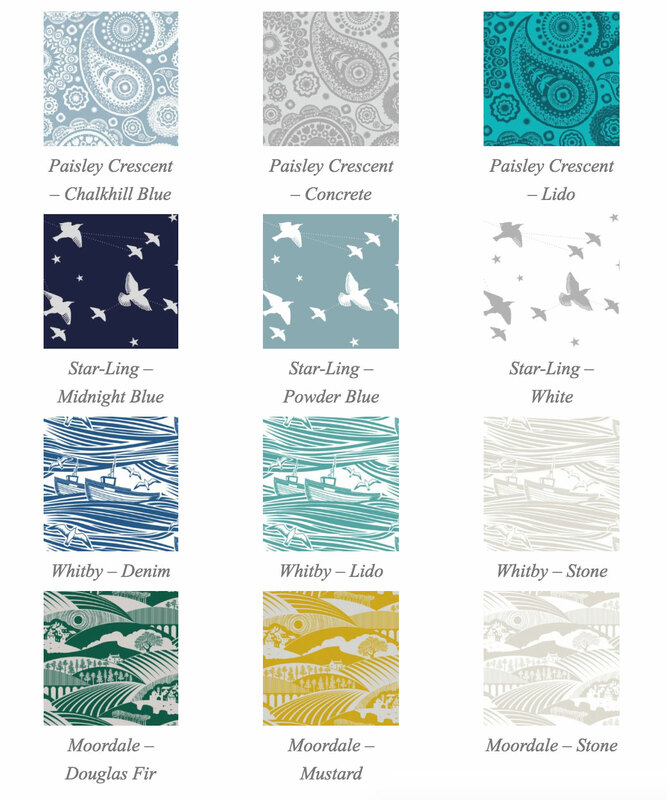 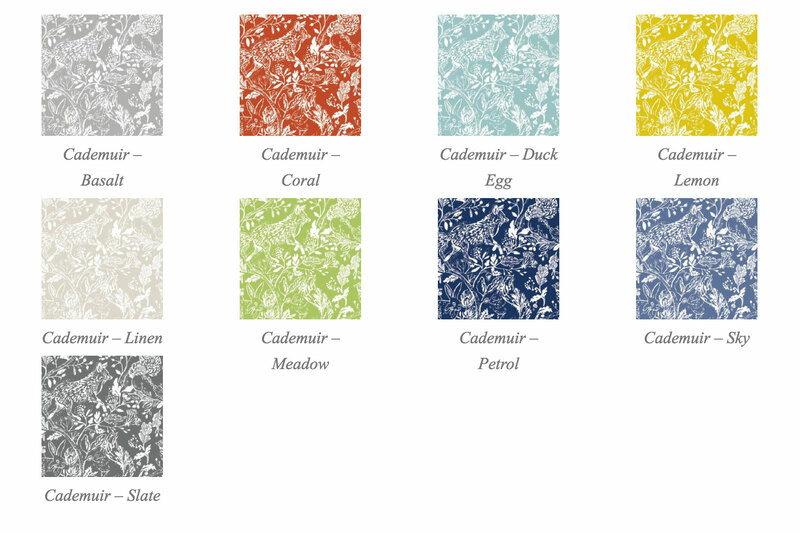 The result is a luxurious, vibrant glaze that does not crack or discolour, is heat and chemical resistant and is available in a wide range of plain colours with pattern or light texture. 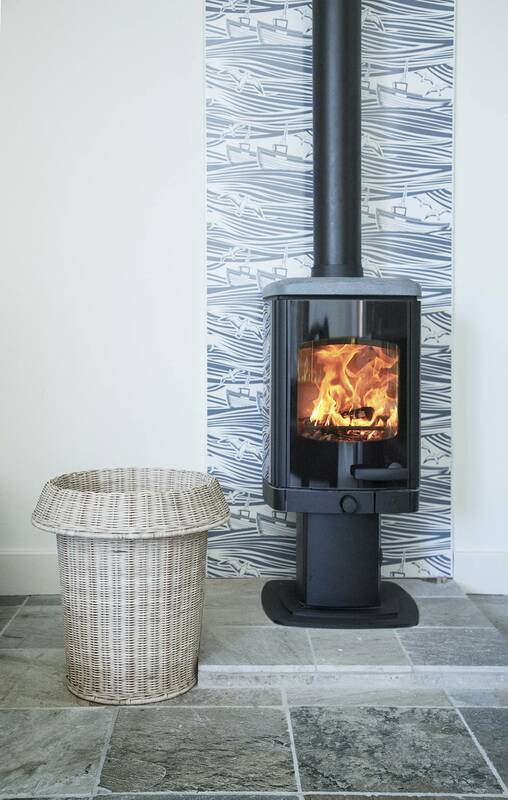 The Vlaze products are 100% British made on the Isle of Wight. 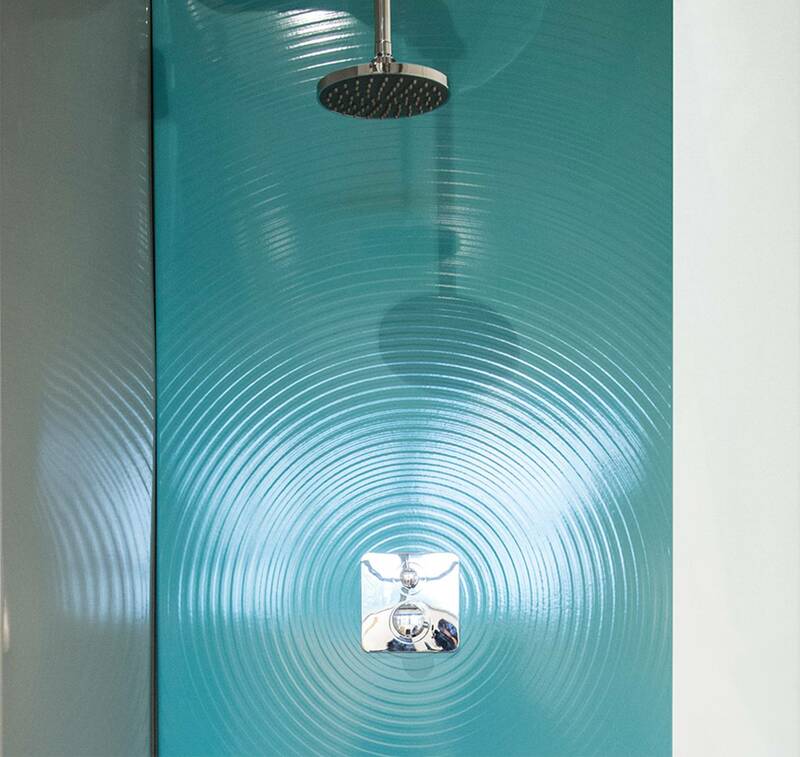 Due to the incredible versatility of the Vlaze range, it can be used in a massive variety of installations. 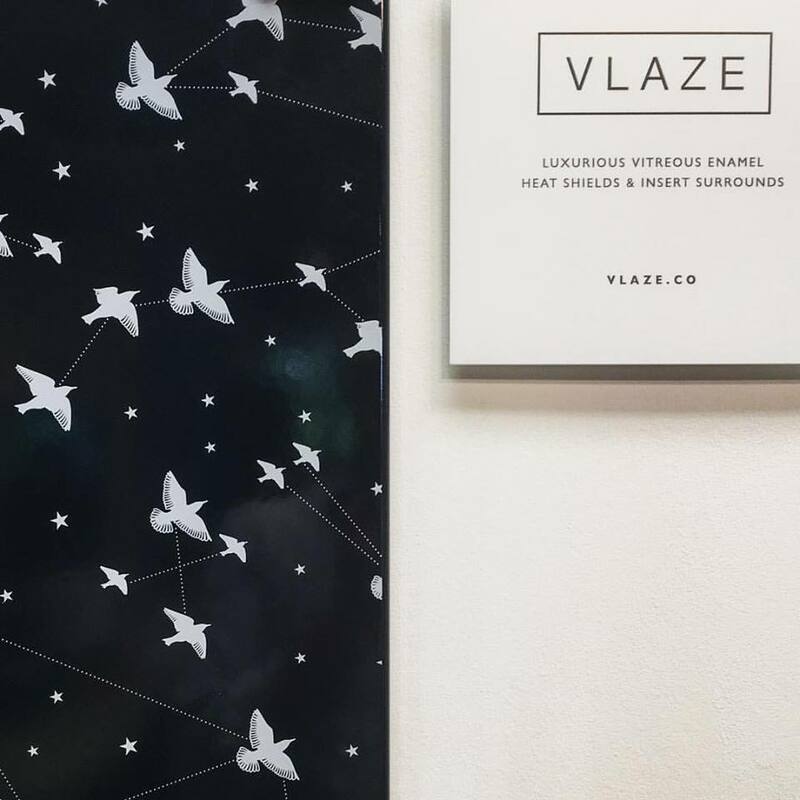 In fact, the Vlaze coating is so robust, Vlaze were awarded the contract to provide all the signage for the new London Underground Elizabeth line. 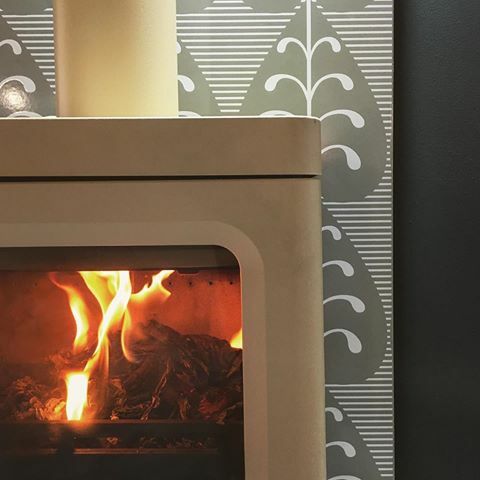 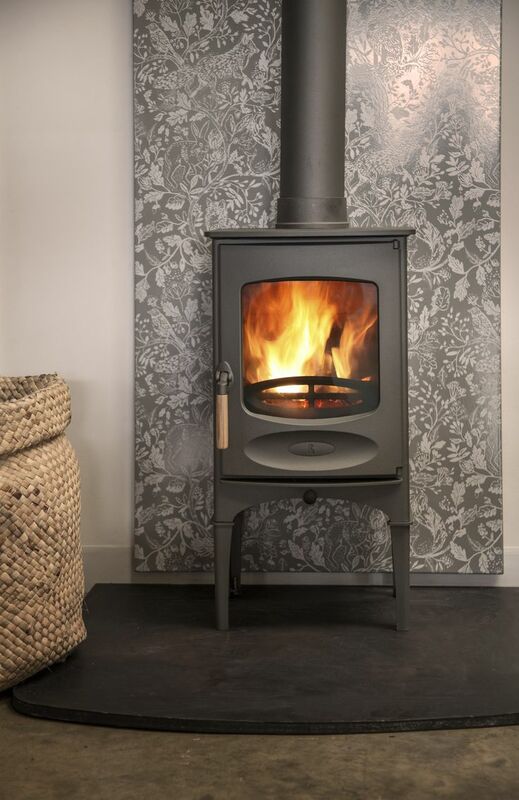 Given that Vlaze is a subsidiary company of Charnwood Stoves, the Vlaze product was initially targeted for the use with woodburning stoves as hearths, back panels etc. 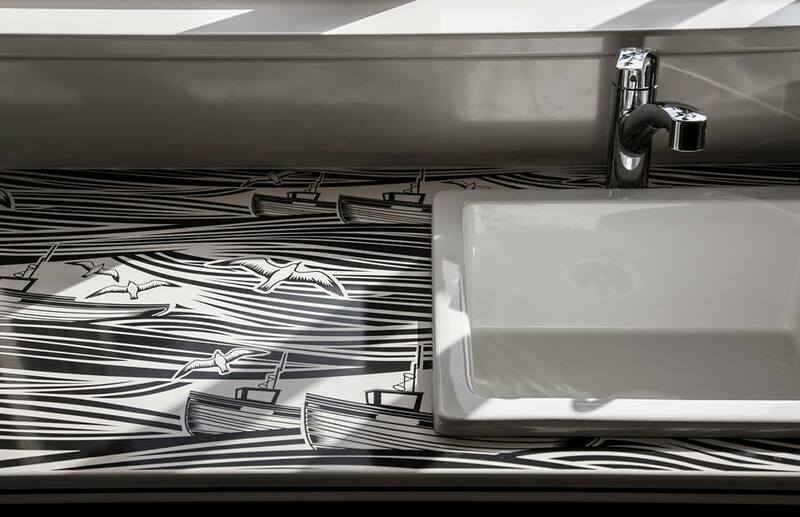 However, as time has gone by, many interior designers have identified Vlaze as a truly unique product that can be used in many more installations including wet rooms, kitchen worktops, signage and even adapted into furniture. 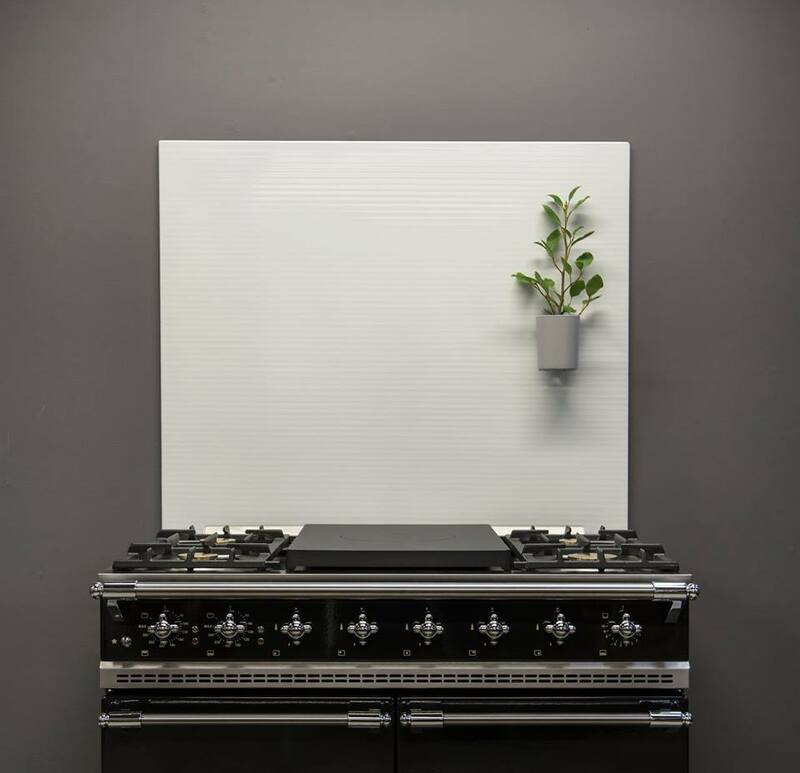 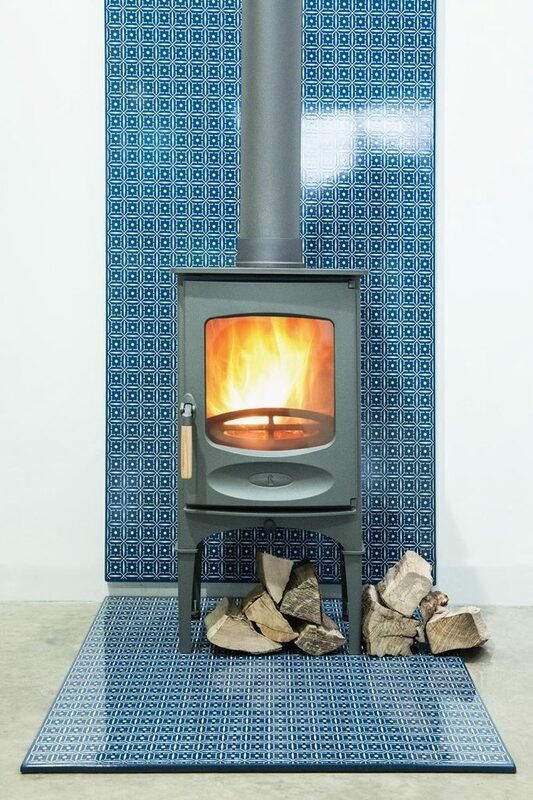 VLAZE panels can be purchased in a wide range of standard sizes which are designed for cooker splash backs, stove hearth plates and heatshields. 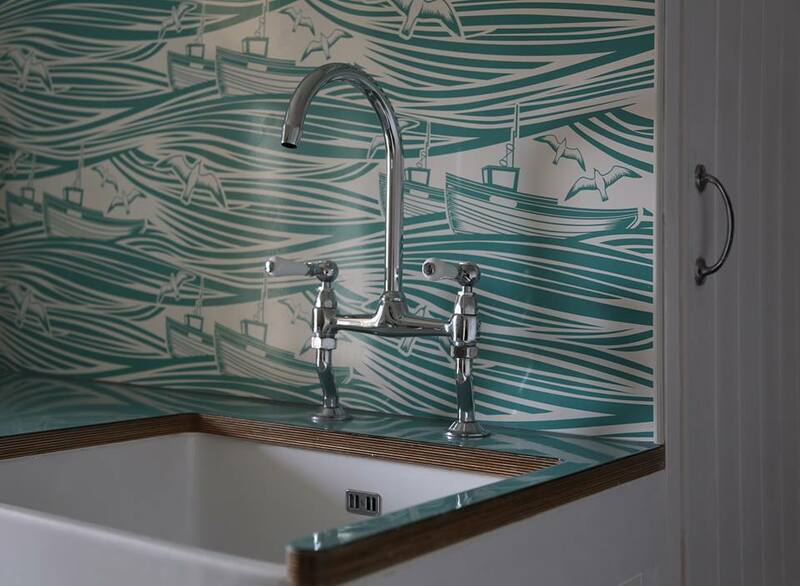 However, upon request we can visit you to template special commissions and all the Vlaze products can be made-to-measure. 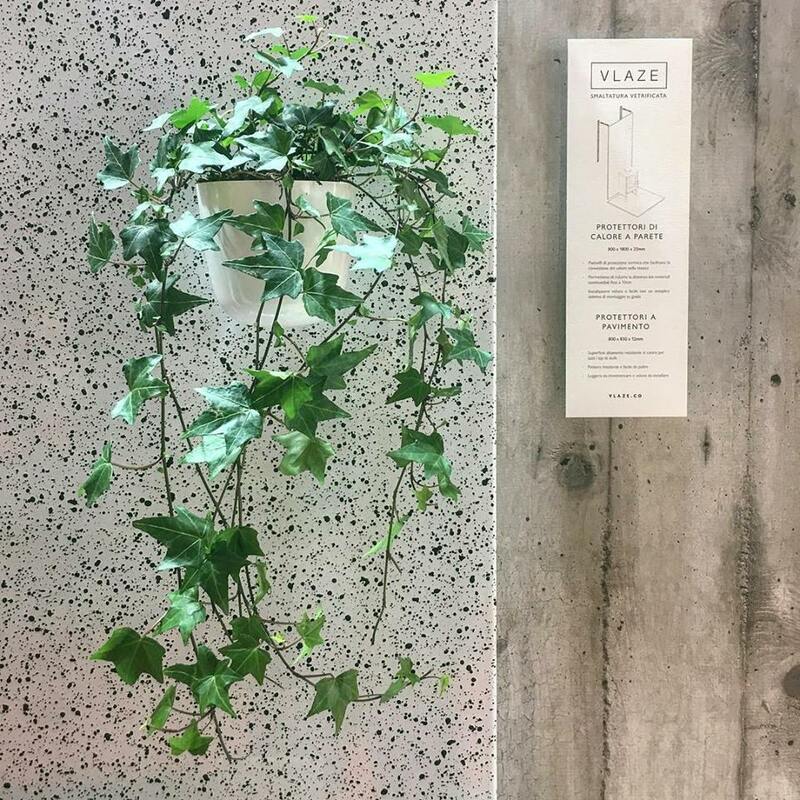 We have Vlaze samples to show you too so you can visualise how amazing the final product will be.